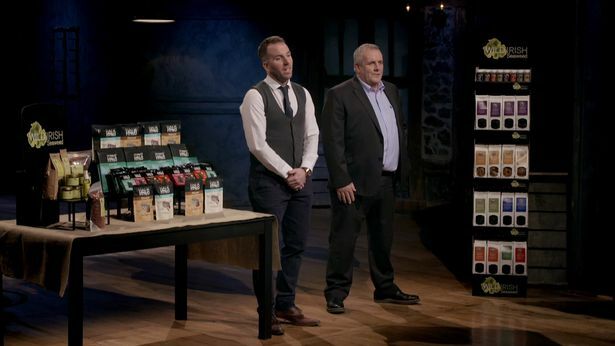 It has been a crazy few months since our appearance on RTE’s The Dragons Den. We were incredibly lucky and received investment from Alison Cowzer . 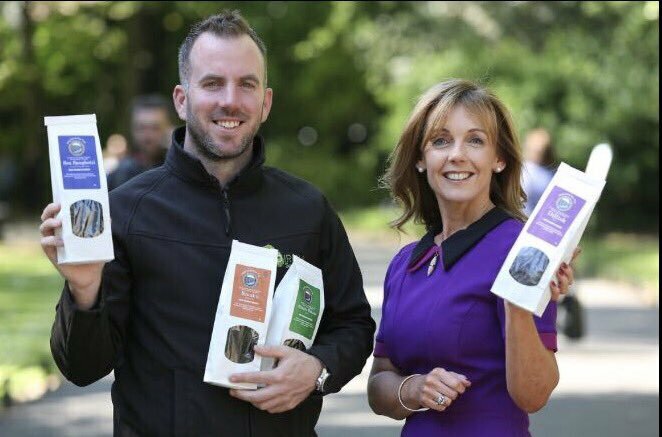 We are delighted to welcome Alison on board with us here at Wild Irish HQ and look forward to working with her to improve and expand our brand .